The Scottish Government has launched a consultation seeking views on potential changes to Scottish Charity law. OSCR has proposed areas where the law could perhaps be improved to better serve the public and charities, with a focus on increasing transparency, accountability and trust. 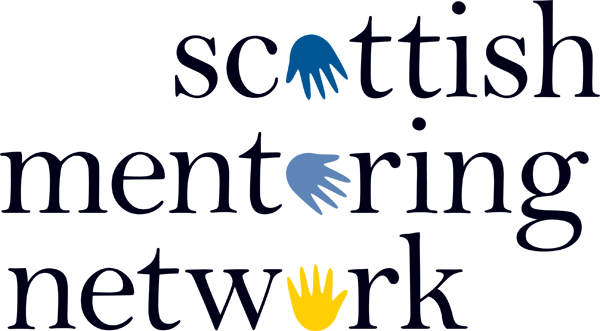 The Scottish Government now wishes to consult widely, including with the charity sector and to learn from its expertise and experience. The consultation paper is informed by OSCR’s proposals. However, the Scottish Government has stated that it remains open to what, if any, changes are required to the statutory framework and that they will be guided by the consultation responses. Requiring OSCR to establish a new register of trustees. This could comprise an internal database for OSCR’s use only (which could include personal details e.g. dates of birth) and a reduced external register for public use.